No matter what age you are, or at what stage in your academic career, exams are a fact of life – and can be one of the most stressful times to get through. 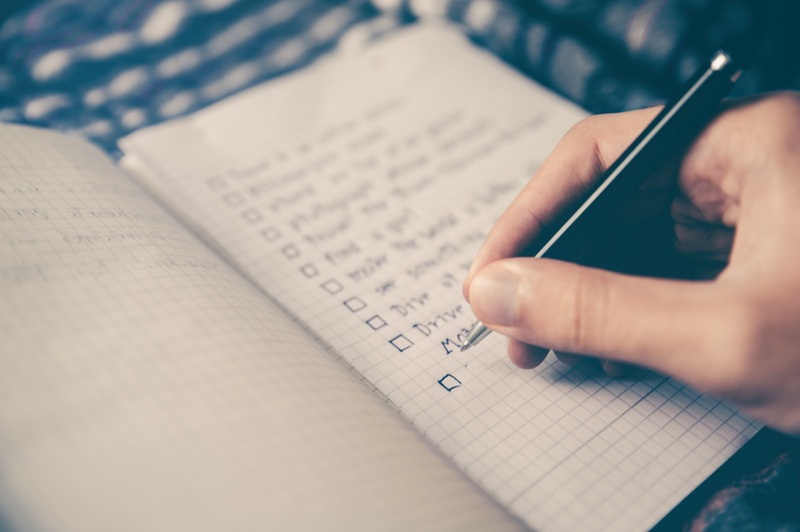 Everyone has their own way of dealing with revision and the accompanying pressure but sometimes it’s all too easy to succumb to panic or to leave your exam preparation to the very last minute. 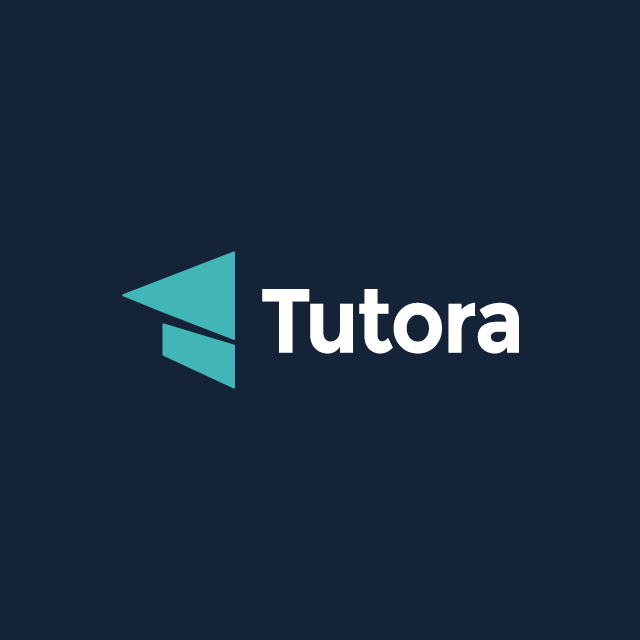 Tutora.co.uk, the online platform which allows students and parents to connect directly with talented and trusted tutors, has published The Ultimate Guide To Revision. Free to download or read online, the Guide contains 9 chapters containing a wealth of expert advice, tips and how-to’s. 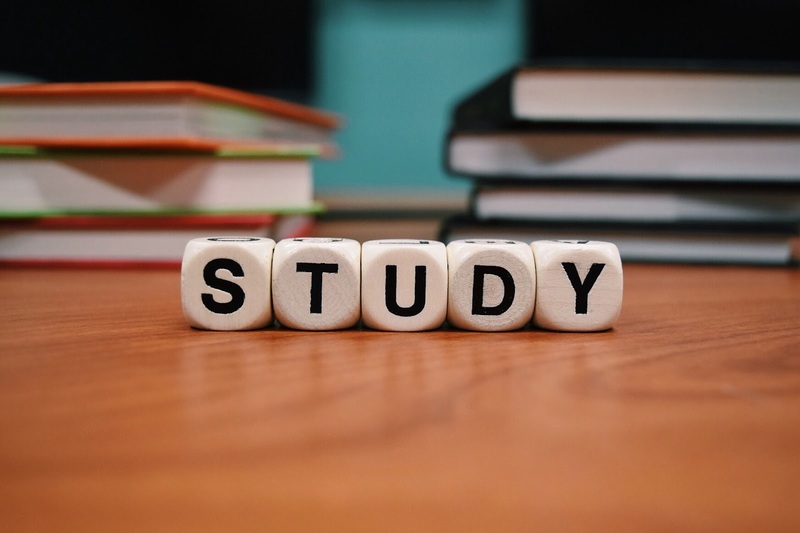 As a mum of two school-aged kids and having been an English Tutor myself, I am proud to have contributed some of the advice readers of my blog have already discovered when it comes to the joys of studying and exam-taking! *Bradley Busch, Psychologist and Director at InnerDrive. *Scott Woodley, Co-founder of Tutora. *Dan Lever, Managing Director at StudentHut. *Keith Clifford, Marketing and Content Director, Revision World Networks Ltd.
*Eleni Cashell, editor of Whatuni.com. *Matt Jones, Education Officer at Tutora. *Sophie Coulthard, Associate Director of Judgement Index. *Giorgio Cassella, Marketing Manager at Tutora. In short, it’s a fabulous free resource I suggest you check out as soon as possible now that we are well and truly in exam season. You can find the guide on this link:- https://tutora.co.uk/guides/the-ultimate-revision-guide. Please share with anyone you know who is studying and parents will find this a useful guide to coach and encourage their kids. If you have any questions either relating to the Guide or about revision in general, pop a comment below and I’ll make sure the relevant expert answers your question. And if you found the guide useful, be sure to let me know. "New Releases, Free & Bargain Books Link-up Week 21 2017"
"Problem Page Edition 20 2017"